The administrative follow-up with authorities in the event of a IOD (injury on duty) is a time-consuming endeavour that requires a lot of attention to detail. It also requires a thorough knowledge and understanding of the Compensation for Occupational Injuries and Diseases Act and the Occupational Health and Safety Act.  OHSISA offers turnkey incident investigations that include an assessment of each claim and the daily administration of claims. This includes the reporting of injuries to the relevant authorities, and responding to queries and requests from authorities like Workmen’s Compensation.